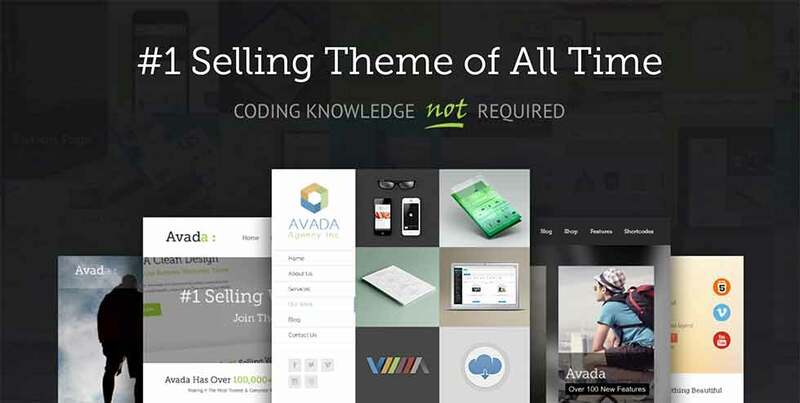 Avada is the best selling WordPress theme of all times on Themeforest. In this Avada theme review, we will look at what makes Avada so immensely popular among WordPress users. Avada is created by ThemeFusion, a U.S. based web design team founded by Luke Beck and Muhammad Haris. Avada was first presented for sale in 2012, since then it is continously the best selling WordPress theme in the market. 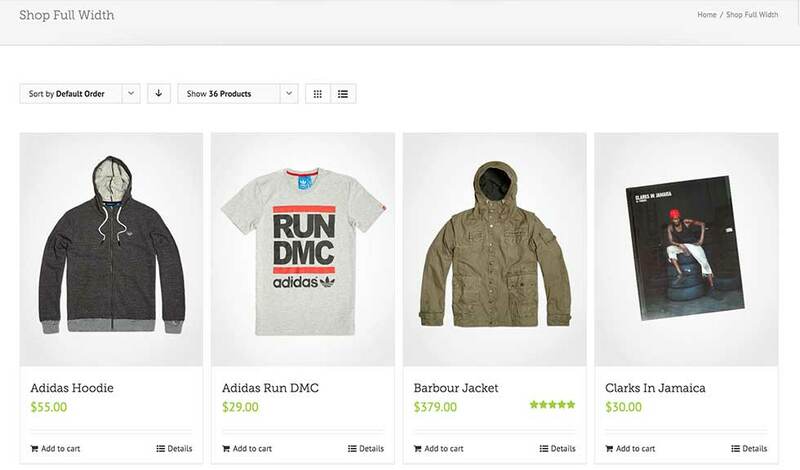 It has more than 170,000 customers, and ThemeFusion has sold more than $5 million worth of items so far. We believe that Avada can make your life easier, and that makes us very happy. Our #1 priority is you, the user, and we live this out by providing each and every user with top-notch support. When you need help, you can count on us. We encourage you to try Avada, it will change your outlook on what a WordPress theme can do. Avada’s success is story is very impressive. Let’s take a look at the features it offers. WordPress is used on 23% of all websites in the world. 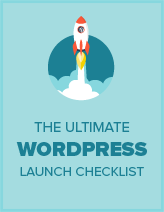 There are all kind of websites running on WordPress and they all need a theme that can fit their requirement. Avada is well known as the switch army knife of WordPress themes. It has earned this reputation by offering a wide range of features built with the theme. Avada theme comes with unlimited designs options. It allows you to create virtually any design style eliminating the need of multiple themes. There is a very easy to use theme options panel that allows you to choose unlimited colors and styles. Making it possible to use a popular theme and still have a design that is uniquely yours. Mobile and tablets make a large chunk of internet traffic. This is why every website needs to be responsive so that it looks good on smaller screens. Avada is fully responsive out of the box. It also allows you to change the width of the containers and boxes without breaking the responsive layout. Fusion core is a plugin that comes with every Avada theme. 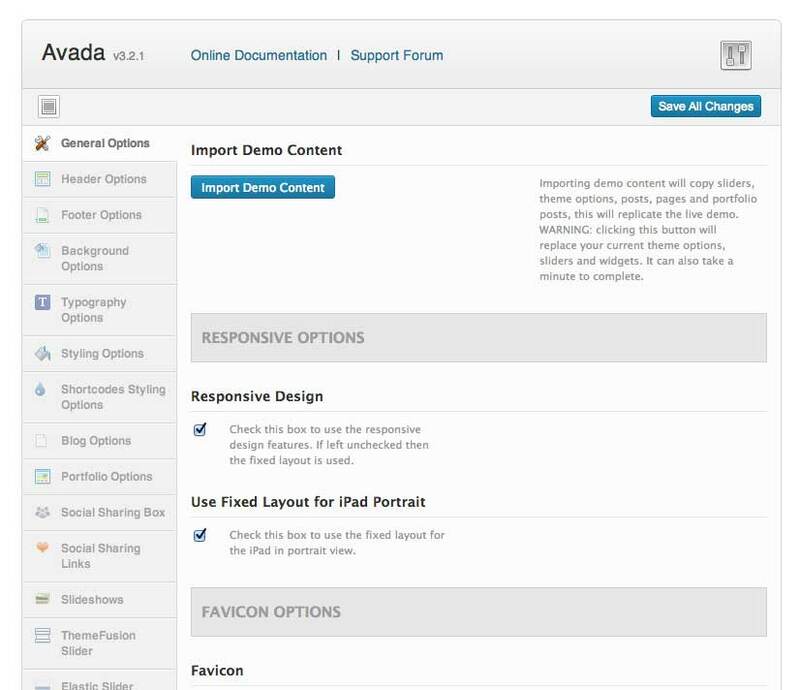 It is designed specifically to work with Avada and it adds an extremely easy to use Fusion page builder. Using page builder you can design your own pages using all the features of Avada. Fusion core also includes Fusion Slider, shortcode generator, and mega menu. Once you try this theme you won’t search for anyother…. Ever. Just amazing in every way you can possibly imagine. Avada is fully compatible with WooCommerce platform. The integration is incredibly beautiful and gives you enough tool to add landing pages, blog section, portfolio, or anyother kind of content you want to add. Avada is also fully compatible with bbPress forums. You can create forums without worrying about setting up a separate theme for forums. It integrates beautifully with rest of your site. This powerful theme also comes with built-in styles for Gravity Forms, Contact Form 7, The Events Calendar, WPML, etc. Avada comes with a handful of plugins shipped with every license. You get a copy of Fusion Core plugin which is written by Avada’s team to work specifically with Avada. This plugin has sliders, menus, shortcodes, and full-fledged modern page builder. Apart from that, you also get Revolution Slider, Layer Slider, Parallax Fusion Slider, Elastic Slider, are all shipped with the theme. Making it possible for you to create beautiful pages with sliders and CSS 3 animations. Avada comes with fully integrated Font Awesome icon set that you can use with shortcodes, mega menus, navigation menus, social widgets, social menus. There are so many options and choices that are shipped with Avada that it sounds like a very complex system. We checked it out for ease of use to find out how user friendly it is. Avada works out of the box as soon as you activate the theme. However, to get to the level where you site looks like one of the demos you will have to add content to your site. For example, if you want to add sliders then you will have to create sliders first. All these tools are very easy to use, even for the most beginner users. However, you also get a chance to import demo content. Simply select a demo from Avada website and you can download all it’s content into your website. Now all need to do is replace the demo content with your own. Avada Theme boosts about its support team on their website. The team claims that they provide real support from the actual people who created the theme. Avada is very well documented. Every feature of the theme is explained in detail and step by step instructions in theme documentation. Documentation is also available for additional plugins that are shipped with Avada. After considering long list of features, amazing documentation, and ease of use, we give Avada 5/5 stars. It is an excellent theme that can be used to create almost any kind of WordPress site imaginable.